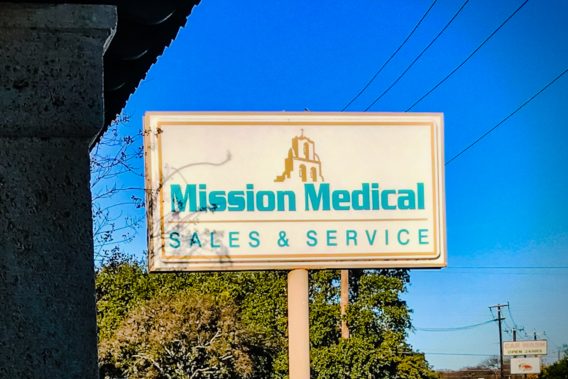 A family-owned business since 1989, we are the premier provider and authorized dealer of new and reconditioned medical equipment. Our areas of expertise include sales, service and safety with customized plans to fit every budget. Biomedical equipment repairs, preventative maintenance, performance and safety checks, calibrations, and certifications.